An African safari makes the bucket list of many travelers and for good reason! Is there anything more thrilling than seeing animals like lions, elephants, and giraffes in their natural habitats? 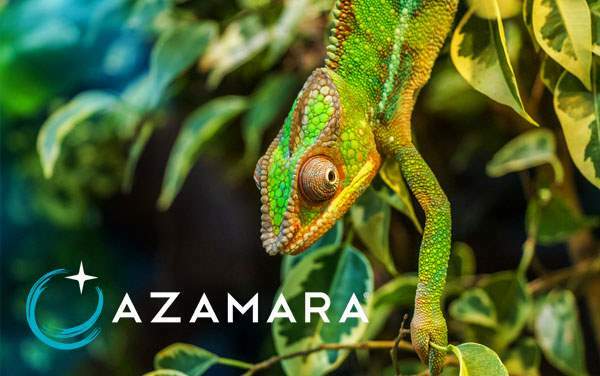 A cruise to Africa with Azamara Club Cruises will give you plenty of opportunities to experience that safari, plus many other experiences you may not have thought of to do. Azamara’s intimate cruise ships are able to visit ports larger ships can’t, which gives you plenty of time to explore fascinating African destinations. 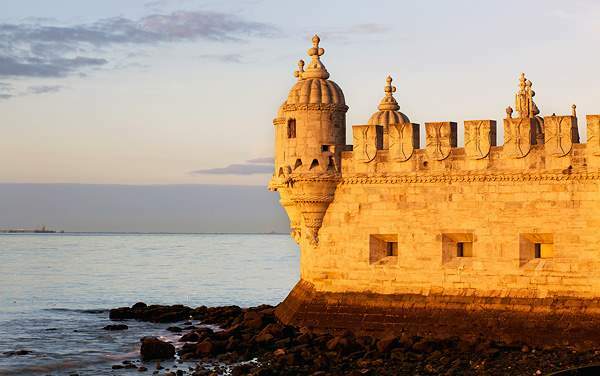 You’ll have plenty of time to embark on the safari, enjoy live jazz music, see South Africa’s scenery from a helicopter, kayak, enjoy wine from the Canary Islands’ premiere wine region, and so much more. 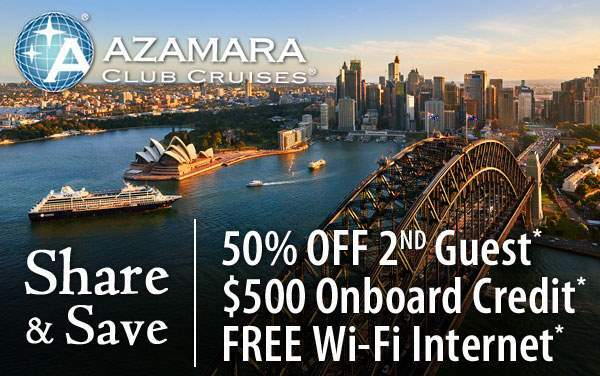 If you’re looking for a cruise that will allow you to truly experience the cultures of Africa, then look no further than Azamara Club Cruises. 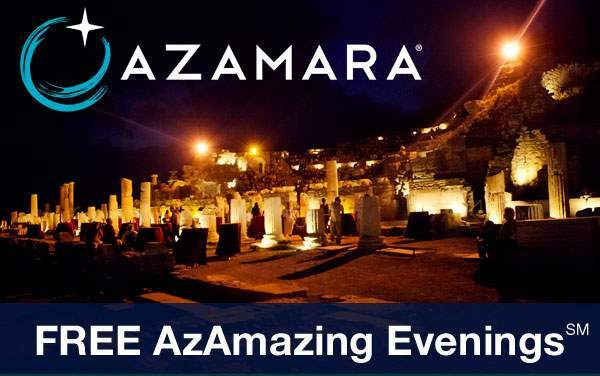 For more information about Azamara Club Cruises to Africa, please call The Cruise Web today at 1-800-377-9383. 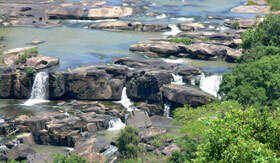 Embark on an exploration of the Sibuya Game Reserve and see the natural beauty and majestic wildlife of South Africa. 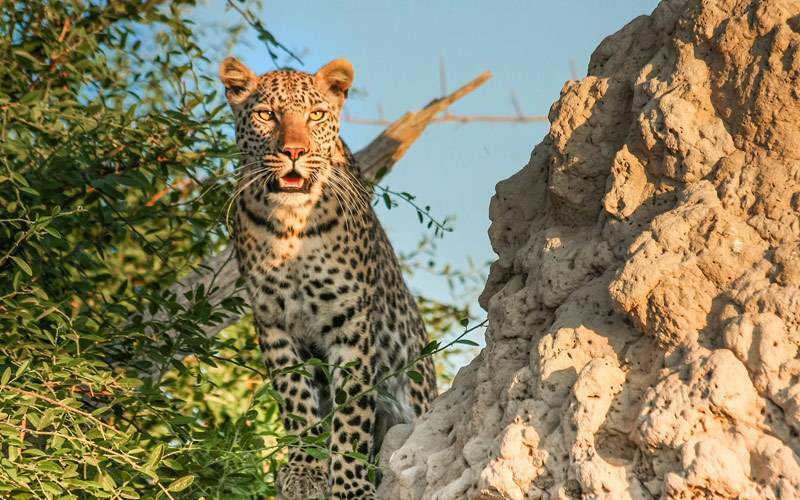 Your expert outfitter will take you on a thrilling, open-air expedition in search of Africa’s big five – lions, leopards, elephants, rhinos, and buffalo. Along the way, keep your eyes and camera open for other animals like zebras and giraffes. Experience Durban from a different view with this special flightseeing adventure! After a safety briefing, hop aboard the helicopter for an exhilarating flight over Durban. 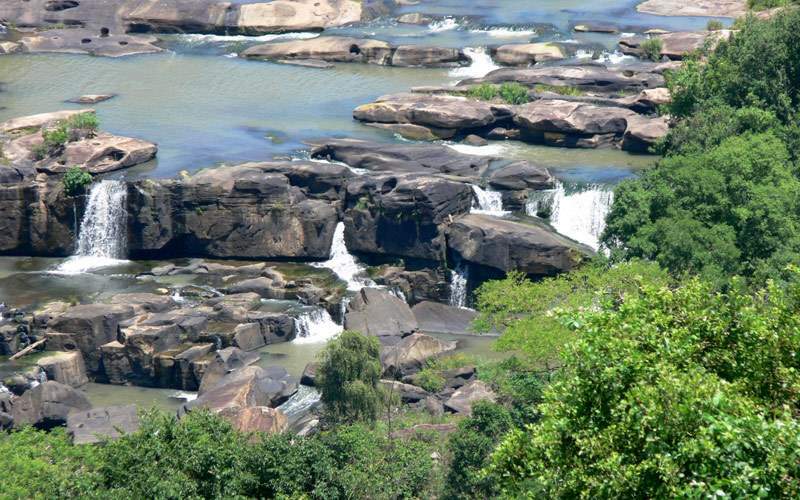 Get the adrenaline pumping when you soar at a low-altitude over the Umgeni River Valley, climbing up over the Inanda Dam. Then fly up past Trop’s Needle to the Valley of a Thousand Hills, where you’ll enjoy a unique picnic with spectacular views. 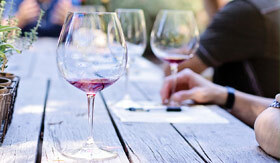 Lanzarote has a proud winemaking heritage and you can enjoy tasting all the delicious wines the region has to offer. You could begin your journey into wine country with a stop at the Bodega La Geria, which dates back to the 19th century, and you’ll enjoy a sampling of its prized Malvasia other wines. 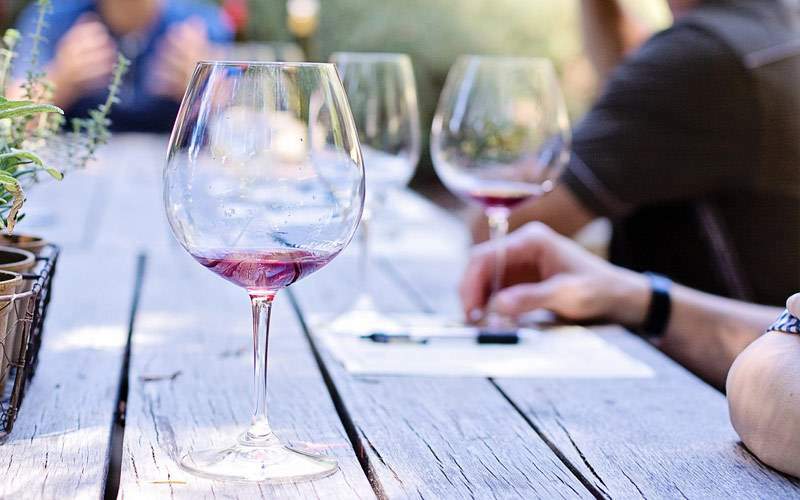 Next, head to the Bodega Rubicon to sample more tantalizing wines. End your day with a stop at the oldest of the Lanzarote wineries, El Grifo, which was founded in 1777 and features a museum and library. 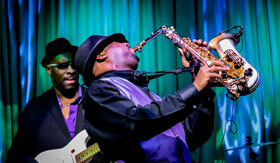 Have a night out on the town and enjoy a musical journey of Cape Town’s jazz scene. 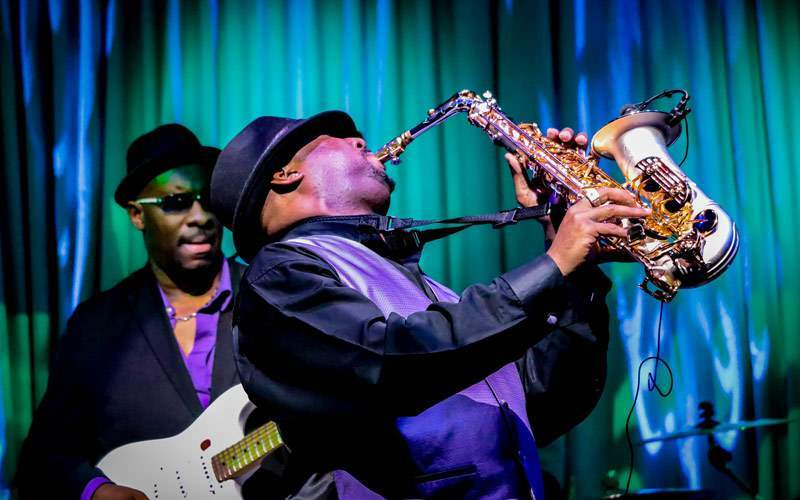 You’ll visit the home of a local jazz musician to enjoy dinner, music, and engaging conversation. Then head to the home of another musician to enjoy a drink or two and immerse yourself in the sounds of Africa. Want an up close and personal look at wildlife and gorgeous scenery? 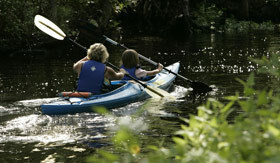 Then embarking on this two-hour wildlife kayaking excursion on the Nahoon River should be on your must do list! 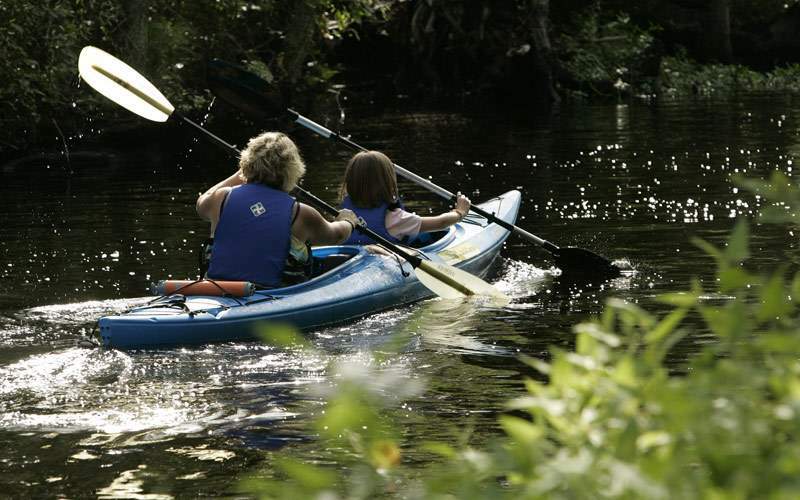 Paddle along the river to see a thriving ecosystem up close—watching for birds like herons, darters, wooly-necked storks, Egyptian geese, and more. See mullet jumping out of the water and you may even spot an otter or sea lion. 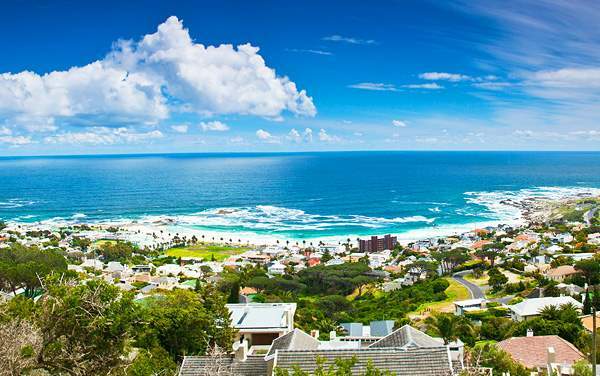 Dive into African and Zulu culture on this enlightening excursion! 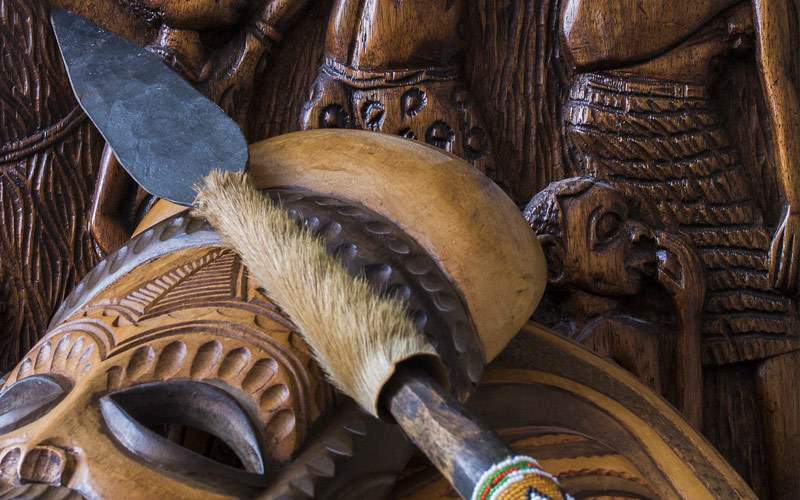 You’ll stroll through the village – where you’ll meet Zulu women creating beadwork, mats, pottery, bread, and Zulu beer. 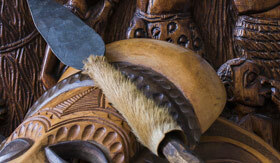 Then you’ll meet Zulu men who will show you how to make a spear and shield as well as how to build a Zulu “grass hut”. 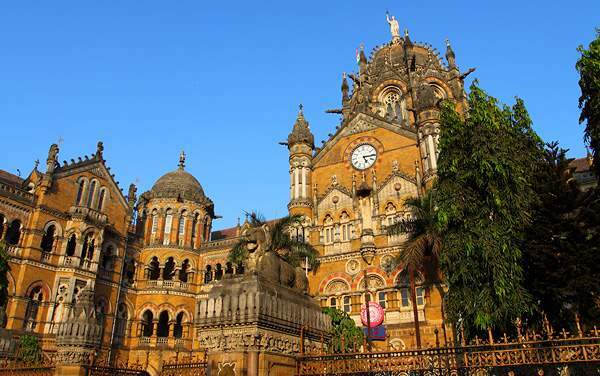 You’ll return home with plenty of fascinating stories to tell! 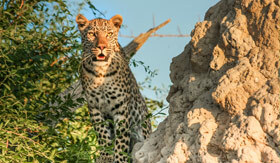 View our photo gallery of Africa cruising images for Azamara Club Cruises. Of course, this is only a small sample of the majestic beauty waiting for you on an Azamara Africa cruise vacation from The Cruise Web.